Featuring stunning cinematography and sensational original music, The Shore Break delivers a visually and emotionally riveting experience that echoes the struggles over development in Canada – many of them in First Nations Communities. 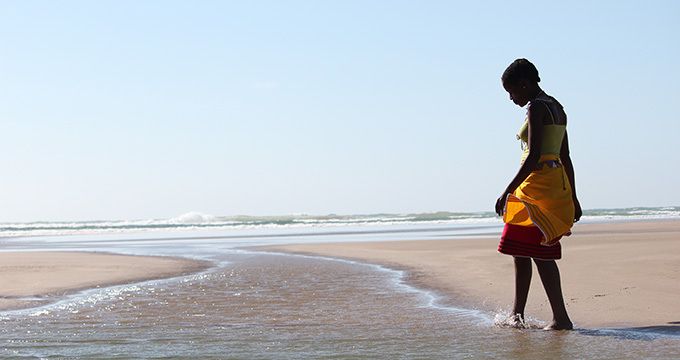 Directed by Ryley Grunenwald, The Shore Break has been nominated for 3 SAFTA Awards – the South African Oscars – including Best Full Length Documentary. Don’t miss it! Date and time to be announced in the coming days.